Rachel Ashwell Liliput Plain Bedding - Swatches may be available. 100% Cotton Poplin with a lightweight and cozy feel. Plain collection has no ruffle. 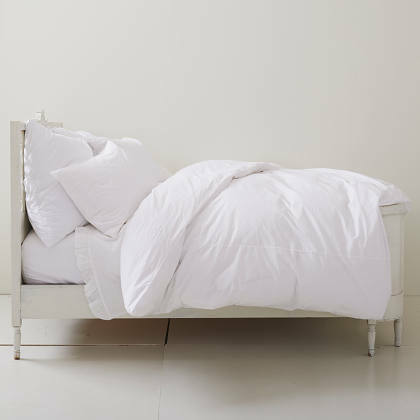 Coordinates with Liliput Ruffled and Flanged bedding. Machine washable.